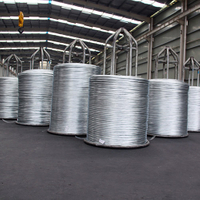 Big Roll Hot-dipped Galvanized Wire, Big Roll Galvanized Iron Wire, for sale-China Galvanized Wire manufacturer. 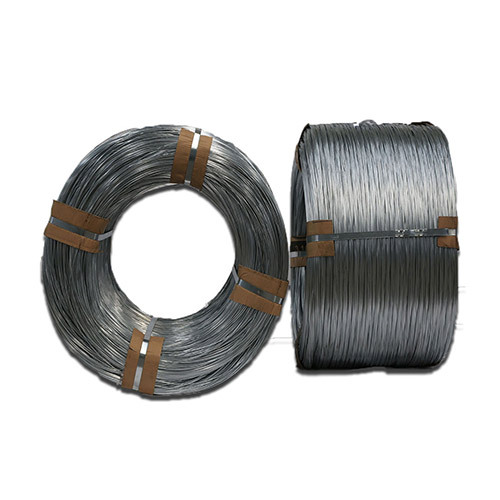 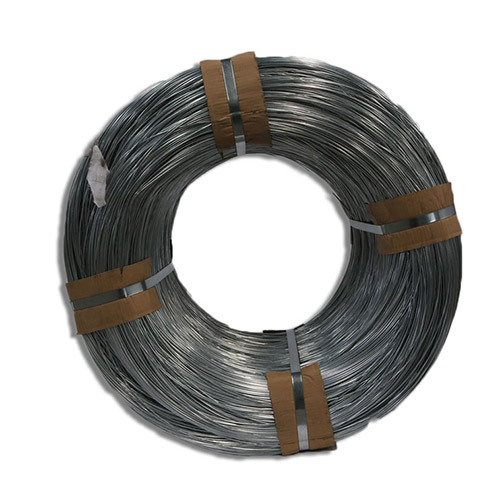 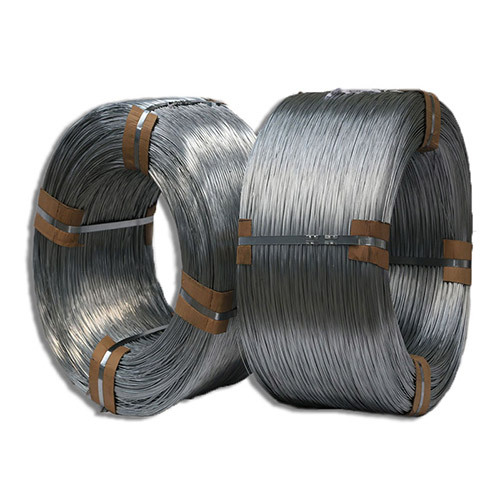 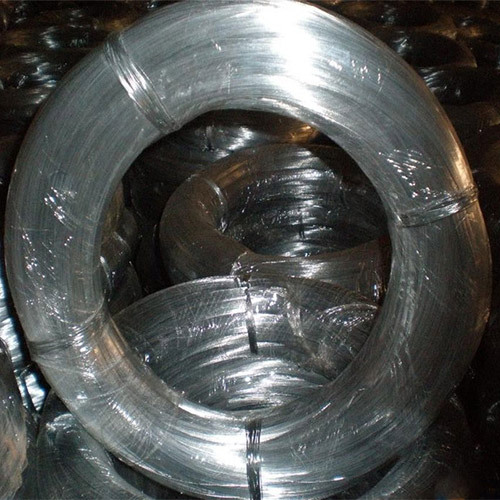 Galvanized iron wire can be classified into hot-dipped galvanized iron wire and electro galvanized iron wire according to the differences of processing and zinc coating. 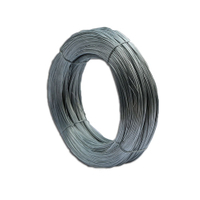 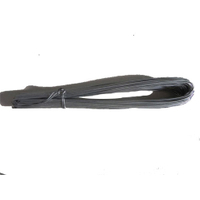 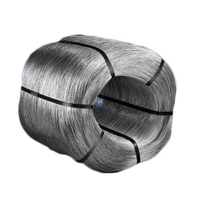 Big Roll Hot-dipped Galvanized Wire is made with choice low carbon steel wire,through wire drawing,acid washing and rust removing,annealing and coiling. 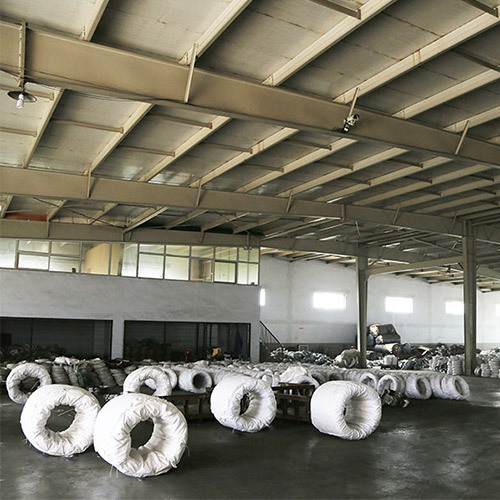 It’s mainly used in construction,handicrafts,woven wire mesh,express way fencing mesh,packaging of products and other daily uses. 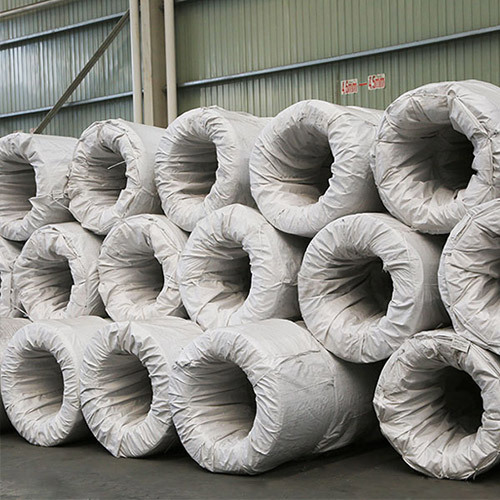 Packing:1-1000kgs/coil,coil with plastic cloth inside and hessian outside or weave outside. 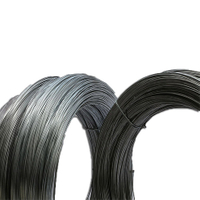 Technology: it is produced with high quality low carbon steel,after drawing molding,pickling derusting,high temperature annealing and galvanized and Cooling process. 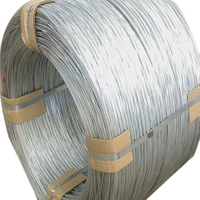 Application: Used in wire mesh,artware,metal hose,binding for agriculture and construction,etc.